Several months ago Kristy from LDSDecor.com contacted me. She had recently opened up shop selling Framed LDS Temples and there were several people asking for Canadian temples. In her search for images, she found some that I took of the Vancouver, BC temple just after it opened. She asked me if she could use some of them. Of course I said yes! You can imagine my excitement over seeing my own photos for sale on someone's website, right? It's so cool. Giveaway closes in one week - December 12th at 10:00 PM. Winners will be chosen at random. Comments must be made on this blog post. Open to U.S. & Canada Residents only. I love them all! Especially the bronze ones. I would like the Palmyra or Nauvoo or Kirtland! Seriously how do you choose? I would love the Cardston temple in Silver! And Maggie, I love the photos you took of the Vancouver temple, beautiful! I would get the SLC temple! I would have to choose the SLC temple photo in the snow. Reminds me of my wedding day. ha! Salt Lake Doorknob in Silver! I would choose the Vancouver temple in silver for the necklace. I have a hard time choosing. But for the prints, I love your pictures of Vancouver and Cardston in Sepia or at night with the lights. I would love the Cardston temple in Bronze. Soooo pretty!! I would want the Mt. Timp- because that is where we were married. I would love the Salt Lake Doorknob necklace! 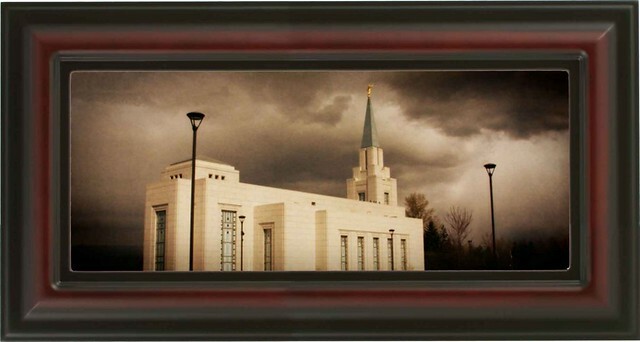 I love the Cardston, AB - LDS Temple - Frame #422 - Through Red Leaves print. I follow Maggie Muggins Designs on GFC! These are beautiful. I would love the silver San Antonio, TX temple necklace. I am a Follower and have "liked" on FB. Thank you! I love the framed San Diego print! I would want the Cardston, AB LDS Temple Red Leaves with a silver chain. My fave tempple photo is the Cardston, AB. LDS Temple 490 Through Red Leaves. I liked LDS on FB. I am originally from Manti so I would want the Manti Temple in Bronze! These are so gorgeous! Thanks for the great giveaway! I would want a silver spokane, WA temple for my friend's daughter when she graduates from Highschool next spring. I would love the Salt Lake Temple in Silver. I would give it to my daughter. I liked LDS decor on FB and told them you sent me. I am following your blog on GFC. 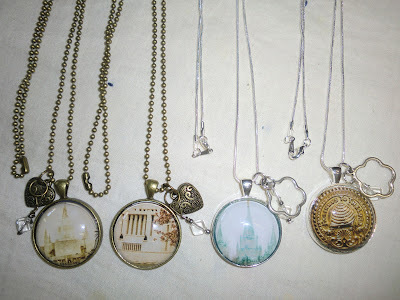 I would want the Columbus, OH temple in silver. I'd save it for my daughter (she's due any day now). 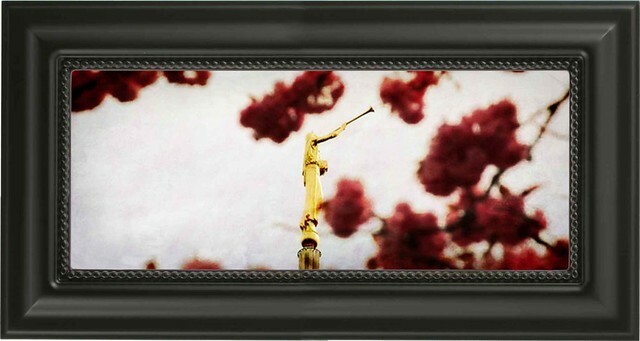 I think my favorite temple photo is the Salt Lake City, UT - LDS Temple - Frame #422 - Sepia Landscape. Beautiful! I would love the seattle temple in bronze. It's a toss up between the seattle landscape and the close up of the angle Moroni. the 4th necklace from the left, but I'd prefer the heart charms an crystal. Beautiful! If I could get that one on the necklace, I'd love it! Liked LDS Decor on FB! Beautiful! I would chose silver - Salt Lake... We were just sealed there in September! !